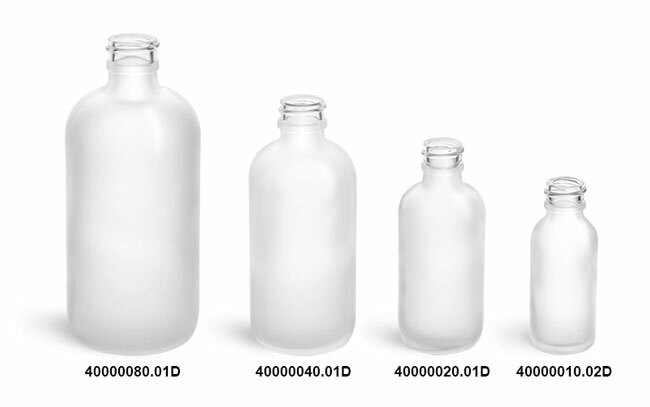 Try frosted glass boston round bottles with white straight glass bulb droppers in cases of 48. 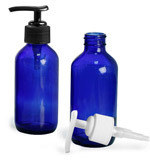 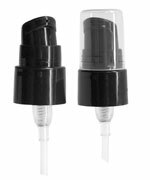 The bulb droppers are used to dispense small amounts of liquid, making these frosted glass bottles a great option for packaging products like essential oils. 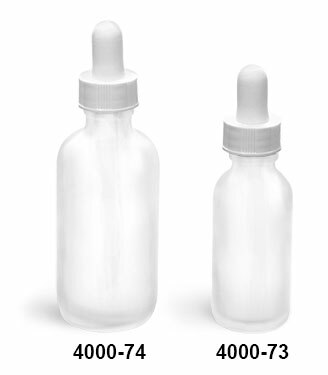 Order a sample to test this packaging with your product today!